Here's your chance to uncover the latest & most critical features to solve more issues in less time. Solve more issues in less time! 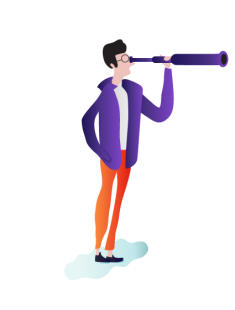 Does getting greater productivity from your existing support engineers while improving the quality of their resolutions sound like a pipe dream? "Even if we use CloudShare once a week, the time savings and ROI are immense." Copyright © 2018 CloudShare, Inc. All rights reserved. In the software world, fast & high-quality customer support is a crucial asset. Now all you have to do is make it excellent.